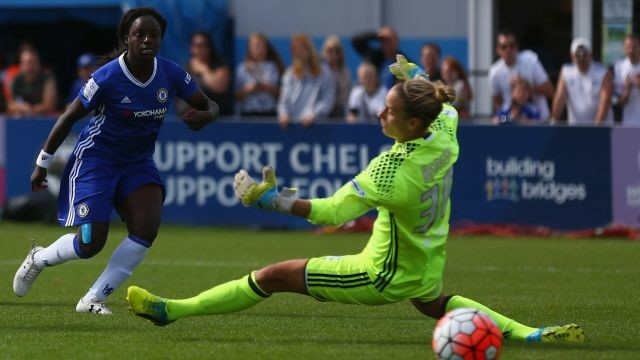 Chelsea Ladies went into their home match against Birmingham City knowing that a win would take them top, having had a game in hand over leaders Manchester City for several weeks. Birmingham had only scored four times in their eight league games before the match, but had also conceded just the four, leaving them in the top half with 12 points. The Birmingham Blues have always been known for their stubborn defending and hard-working midfield, and we were always in for a tough game. Hedvig Lindahl returned to the starting eleven after being rested against the Bees, and with Fahey suspended, we fielded a back three of Millie Bright, Gilly Flaherty, and Jade Bailey. Claire Rafferty and Ana Borges ran the flanks with Katie Chapman, Drew Spence and Karen Carney central, and the pairing of Ji So-yun and Gemma Davison up front. There was no place for regular Hannah Blundell, or even Beth England, despite her two-goal game last week. We dominated the first half but it was one of few chances, and the teams went in scoreless at the break. Birmingham struck first through Ayisi just after the break, but the inspired substitution of Eni Aluko saw her bring it back level just minutes after coming on. The second half was all Chelsea, and good chances came for Carney, Davison and Rafferty amongst others, but we had to settle for a point. The biggest talking point of the game was the late sending off of captain Chapman. The first yellow was a terrible decision, where she flew in for a tackle but cleanly won the ball. The opposition player got up and clearly had not been caught, but the referee deemed it excessive force. The second game in the 87th when Birmingham were counter attacking, and Chapman and Ayisi ran into each other as they both had eyes on the ball. The ref, who was not actually looking at the play, deemed this worth of a second yellow. Chapman will now miss the London Derby against Arsenal next week, although Niamh Fahey will return from her ban. It has to be seen as two points dropped as we have now lost our upper hand in the title race, but the performance was very positive after a series of inconsistent outings. 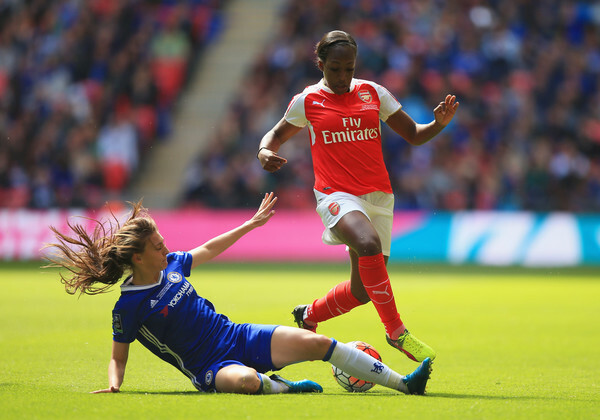 The next match for the Blues Ladies will be one of the biggest of the season, as they host Arsenal in the league. Chelsea have a five point lead over the Gunners currently, but a loss would see the race for Champions League spots become very interesting. Realistically the Blues need to aim for all three points to keep the pressure on Manchester City at the top. 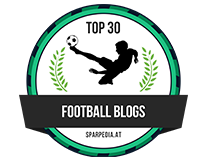 Historically Arsenal have been the bigger of the two teams in women’s football, but in the last few years Chelsea have had the edge, beating Arsenal on their own ground three years on the trot, and of course winning the league last season. 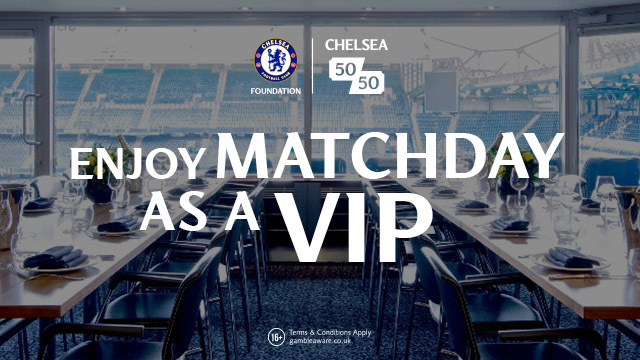 There is also the crossover between the squads – no fewer than seven of Chelsea’s first team have passed through Arsenal, including captain Chapman and vice-captain Flaherty no less. But it’s the Gunners who will have the mental edge, after a dominant win against Chelsea in the FA Cup Final just two months ago. Arsenal are always capable of having a squad of 16 players of international standard, so their lineups are often difficult to predict. Chelsea are likely to continue with the relatively new 3-5-2, although they must be cautious of the pace of Asisat Oshoala, the Nigerian winger who ran the defence ragged in the cup final with her pure pace and ability to get in behind. The game will be broadcast live on BT Sport, with coverage starting at 2:30pm. It was a successful loan watch Saturday for the Blues, with wins for Liverpool and Bristol City. 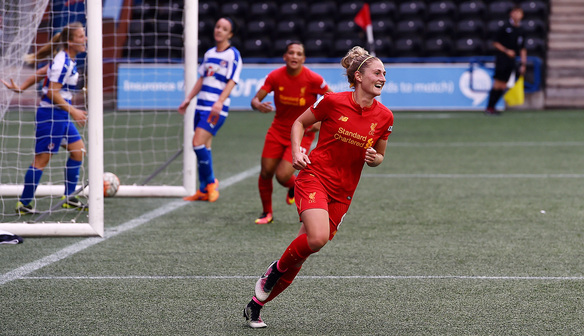 Laura Coombs scored Liverpool’s second as they beat Reading 2-0 in WSL1, while a Jodie Brett cross set up Millie Farrow to score the opener in Bristol’s game; they eventually beat Millwall Lionesses 2-1 in WSL2. Sunday saw Oxford United travel to the team that knocked Chelsea out of the cup last week, but it took two late goals for the Bees to win the game 3-1. 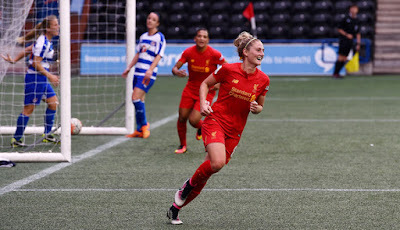 Laura Rafferty played the full 90, but it was disappointment for Jenna Legg who was not fit enough to make her return from long term injury – hopefully she will be able to make her Oxford debut next week at Watford. Zoe Cross will join England’s U19s this week in preparation for their two friendlies against the USA, while Hedvig Lindahl will play her last game against Arsenal on Sunday before joining the Sweden squad to play friendlies against Japan and Zimbabwe, before heading to Rio for the Olympics, which start August 5th.